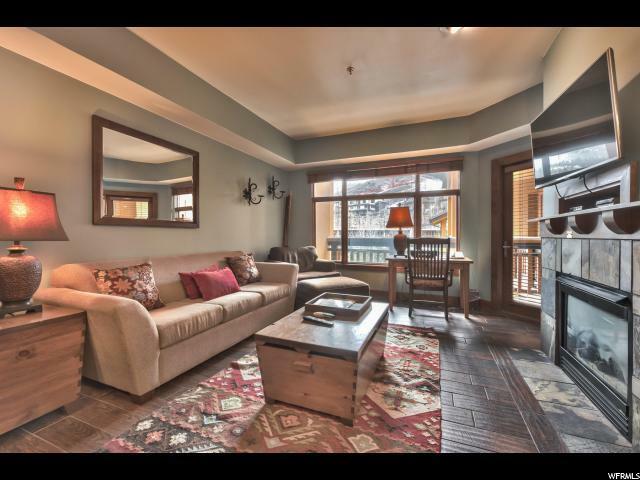 Highly rented and conveniently located 1 bedroom and 1 bathroom furnished ski condo in the center of the Canyons Village. Right from your door take a quick step over to the gondola/lifts, fine restaurants/shops and fresh powder. 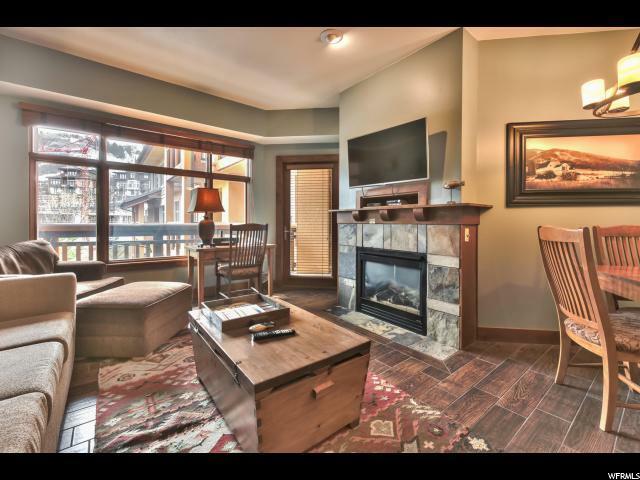 Light filled unit with fireplace, sofa sleeper, and private balcony to take in the ski slope and wooded mountain views. 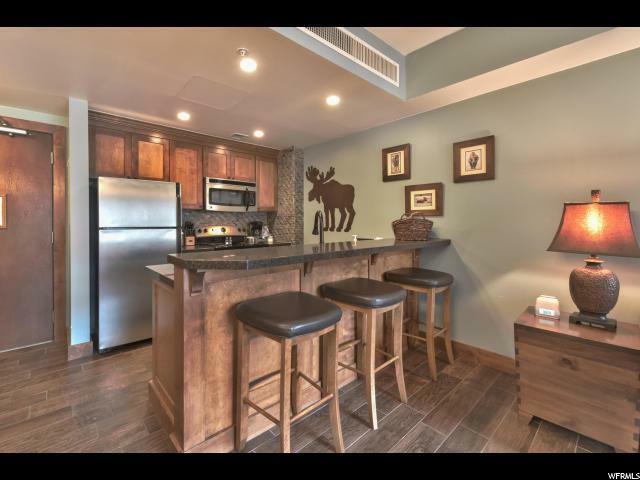 Amenities at Sundial include restaurants, ski shop, heated outdoor pool, third floor hot tub, plunge pool, fire pit, complimentary underground parking, and much more. 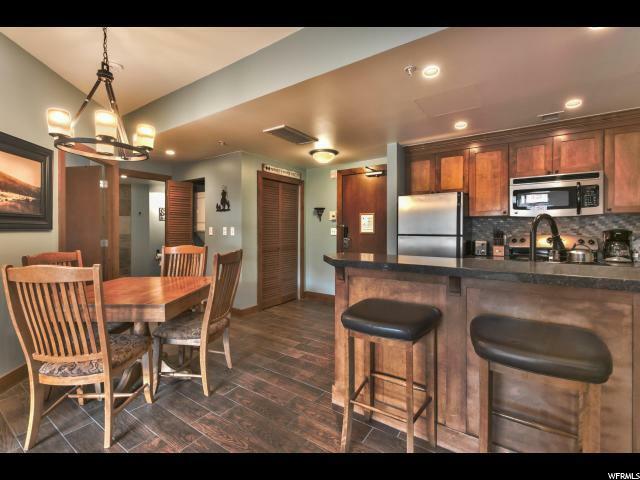 Located only 35 minutes from the SLC International Airport and immediate access to Park City's free bus route.